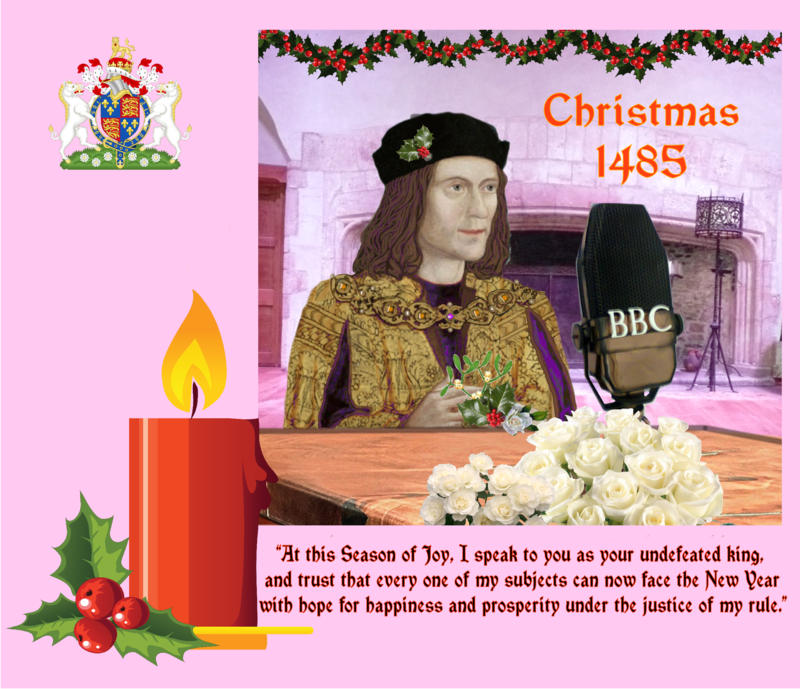 Shakespeare, Burbage, Richard III and William the Conqueror…. Here’s an amusing little tale, that I think is factual. It is taken from here . “William Shakespeare was very much alive above the ears and below the waist. A surprisingly high proportion of the documentary trail concerns his racy and bawdy exploits. 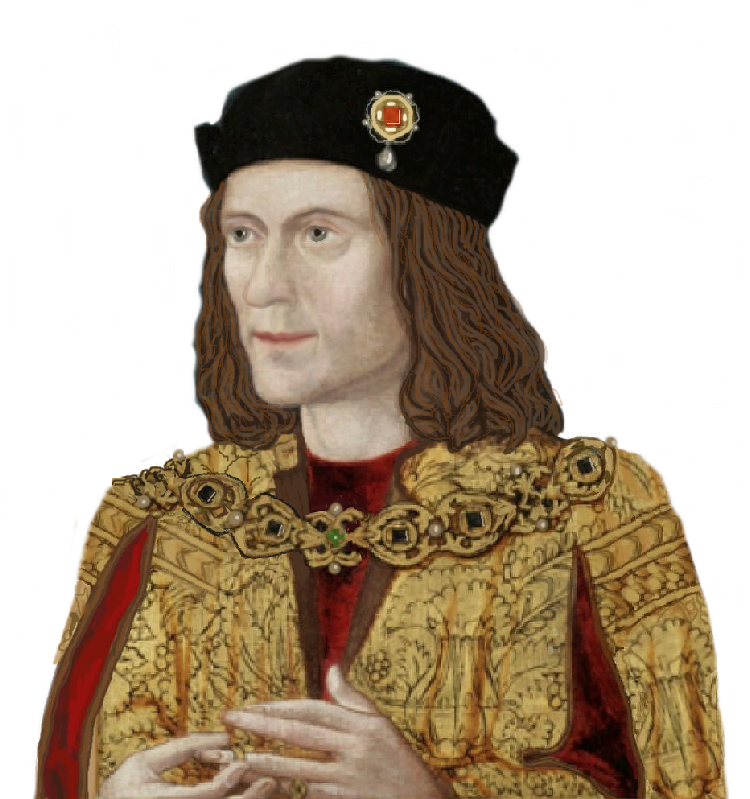 “An important anecdote, from John Manningham’s 1601 diary, concerns a performance of the play we now call Richard III. Richard Burbage played the king and caught the attention of a beauty in the audience. The lady was so impressed by Burbage’s performance that she invited him to her home that evening — as long as he promised to stay in costume and character. Shakespeare got wind of the assignation and went first to the lady’s residence. Burbage arrived at the appointed time but Shakespeare was already inside, being ‘entertained and at his game’. How we went around the mulberry tree…. Painting of London Charterhouse alms-house (on the left) and boys’ school (around the large quadrangle to the right) in 1756, by an unknown artist. Preacher’s Court is the curved open space to the left (east). The area of trees to the north would be Pardon Churchyard, referred to in the Letters Patent when the alms-house and school were founded. Charterhouse Square is seen in the foreground and was the burial site for tens of thousands of victims of the Black Death in the 14th century.